7GENS, established as a result of the success of Seneca Construction Management Corporation (SenecaCM), is a wholly-owned business enterprise of the Seneca Nation of Indians. SenecaCM has achieved a reputation of providing quality construction services on time and under budget. These same resources and expertise has enabled 7GENS to also achieve the highest-quality outcomes for off-territory construction and be recognized as one of Business First of Buffalo’s 2017 Fast Track Companies.  7GENS embraces and embodies the Seven Generations philosophy. It comes from the Great Law of Peace, the founding constitution of the Haudenosaunee (Iroquois) Confederacy of which the Seneca Nation is a founding member. This philosophy means having respect for the land including all that is on it, below it, or above it; to treat it reverently. The road to success, for us and our construction partners, is paved with respect. 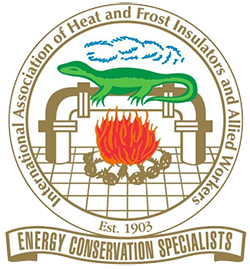 7GENS is one of a few specialty construction firms to be an ISO 9001:2015 certified company.